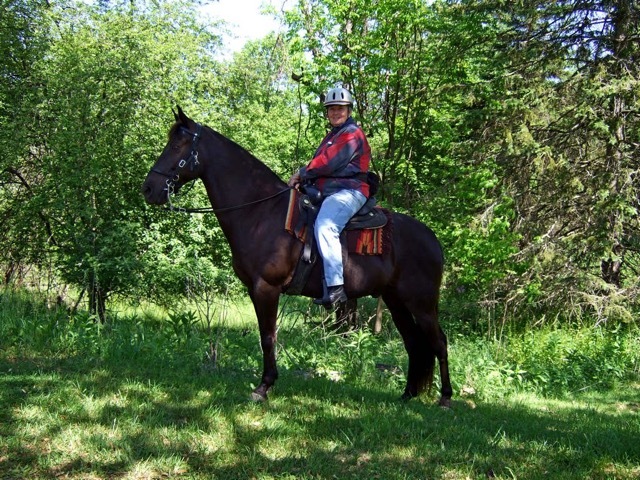 The Ohio Horseman's Council Inc. (OHC) is a non-profit corporation organized in the state of Ohio to provide a vehicle for equine owners and supporters to share ideas and suggestions for all horse related issues through education, organized trail rides, and other social and service functions. 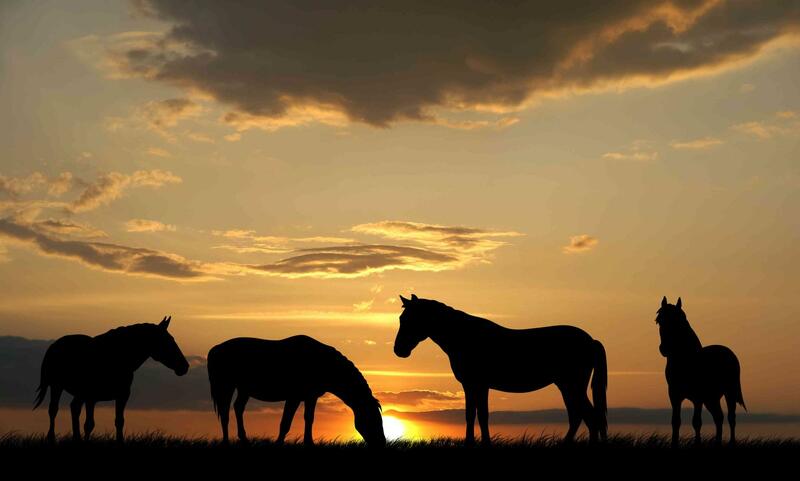 We provide resources to promote the building and maintenance of bridle trails throughout the state of Ohio and provide financial resources and volunteer services to fellow organizations that support equine related activities. The Ohio Horseman's Council started in 1972 as a grass roots movement of horse people who felt that an organization with neither breed affiliation nor private interest to serve was needed to represent horsemen of Ohio. By 1974, OHC was officially incorporated and joined the American Horse Council. There, OHC learned how horsemen in other states solved zoning and bureaucratic problems. To date, there are more public riding areas in Ohio than in all the adjoining states combined. The Ohio Horseman's Council has divided the State into 5 regions with 69 counties having Chapters. Come join us as a member of the Cuyahoga County Chapter of the Ohio Horseman's Council. What better way to meet other people who share the love of horses, love to ride in our beautiful parks, and love to have fun with their horses. 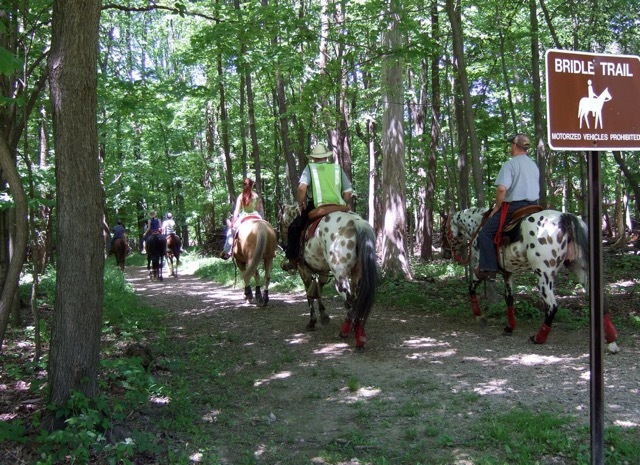 We have monthly meetings that are both fun and informational as well as a variety of monthly trail rides. 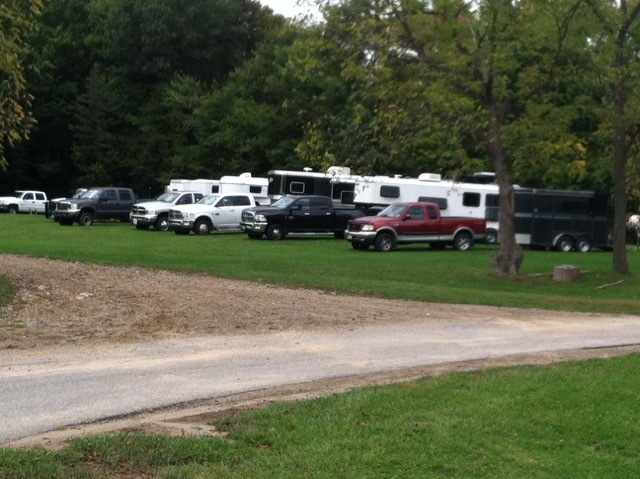 We meet other horsemen from all over not only Ohio but the country by participating in both state and regional rides. Longtime friendships are built along the trails. Cuyahoga OHC Chapter was formed in 1996 and follows the State OHC motto of “Horsemen Helping Horsemen” We are dedicated to preserving the trails in Cleveland Metroparks by offering our help and friendship to the men and women who work so hard to care for our beautiful and beloved Cleveland Metroparks. New members are always welcome, from the beginner horse enthusiast to the experienced riders who wants to broaden their horizon as well as make new friends and expand their knowledge of horses. Some members don’t own a horse at this time but enjoy the network of those who do and many times find themselves with a horse to ride or own. Tracking our trail miles and time spent in the saddle, we show the Cleveland Metroparks, as well as the State Parks, we are out there using and improving trails with our volunteer efforts. This helps to preserve and expand the network of trails and facilities we enjoy.